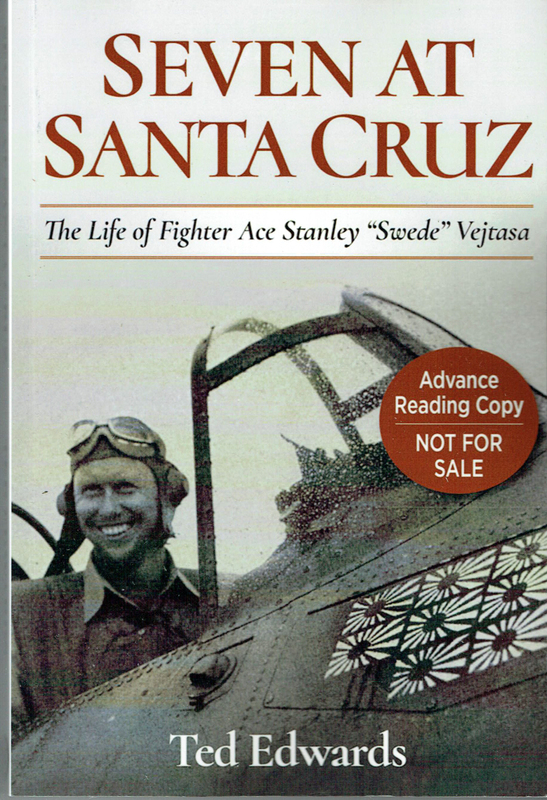 The author has produced an absorbing biography of WWII naval hero Stanley “Swede” Vejtasa. 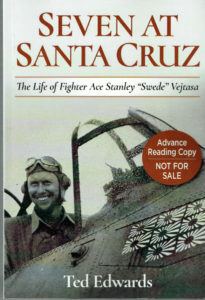 “Swede” flew the SBD Dauntless dive-bomber and the F4F Wildcat fighter during the start of the Pacific War – Most Highly Recommended. Pacific War – Most Highly Recommended. Navy Crosses for both dive bombing and aerial combat. slick, following it to the new location of the carrier. of Honor recommendation to a Distinguished Flying Cross. part that “Swede” played in it. A great read. page of the reviews.firetrench.com portal.